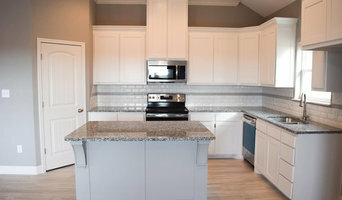 We are Abilene's expert home builder ready to build the home of your dreams! We specialize in high end, uniquely designed & custom homes. Nelson Construction specializes in custom homes, remodels and additions for clients in the Abilene, Texas area. We are deeply passionate about our work and it shows! At Clift Construction, we create the most exciting new homes imaginable, set them in vibrant neighborhoods and invite our customers to invest their dreams in them. Our team provides unrivaled craftsmanship and great customer service with every job. From home remodels to additions and complete overhauls to minor changes and improvements, we can do it all! Abilene TX’s New Home Builder ready to build the Home of your dreams! Specializing in high end, uniquely designed & custom homes. Founder and Builder Enrique “Ricky” Avalos knows how important your New Home is for you, our goal is to combine exceptional and personal service for each client. He will not only be a builder but he will be your partner in this new journey! Ricky will take the time to understand the needs and desires of you and your family. David has lived in Texas for 30 years and is a licensed architect in Texas, Louisiana, Arkansas, Oklahoma, and Montana. 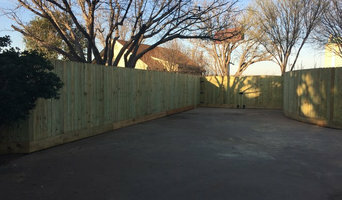 With over 36 years of experience in the carpentry trade based in Abilene,Texas, we provide workmanship for the domestic and commercial markets. Looking to build a custom home, update a bathroom, remodel a kitchen, add on an addition or garage, or need painting or general home repairs? Look no further-call Johnson Custom Homes, Repairs and Remodeling today! 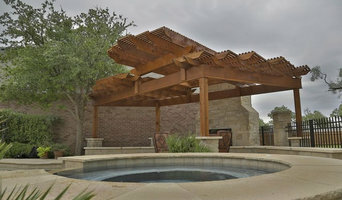 Johnson Custom Homes, Remodeling, and Repairs was established in Abilene, Texas in 1982. The company is locally owned and operated by Mike Johnson. 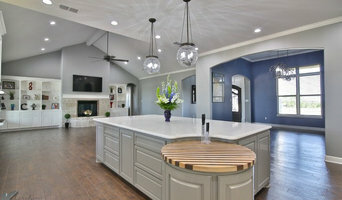 Johnson Custom Homes, Remodeling, and Repairs aims to provide quality, personal service to each of it’s valued customers in Abilene, Texas and the surrounding areas.